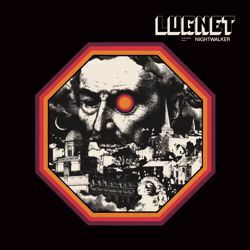 With a dedicated, tough, gritty sound of 70´s hard rock, the Swedish band Lugnet strikes with full expression. 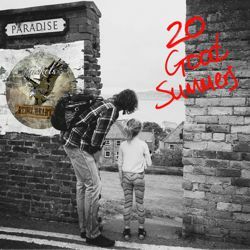 Their debut album was released 2016 and struck a chord around the world with great reviews. The new album "Nightwalker" will take the listener to a new experience with a wide range of arrangements and sounds, where each song tells it's own story which will take all 70's Hard Rock fans by storm. 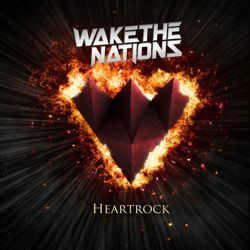 Swedish cover artist Robin Gnista designed the artwork. "Nightwalker" will be released on January 25th, 2019 on Pride & Joy Music as CD, LP and on all digital platforms. CTTB landed a record deal with AOR Heaven in November 2017 and recorded seven songs with Doogie White as the singer. Those songs were recorded at Juke Joint Studio, Notodden and Stable Studio, Oslo – Norway. The band now is joined by Swedish musicans, Birger Löfman on drums and Svenne Jansson on organ/keyboards. 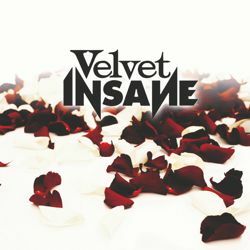 The album was produced by Halvor Halvorsen/Jo Henning Kaasin & CTTB, with Leif Johansen (Phenomena/21 Guns/A-ha) helping out with engineering. Njål Frode Lie mixed and mastered the album. 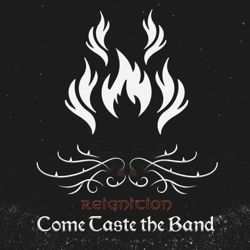 The band made their live debut in June, going down a storm at the SWEDEN ROCK FESTIVAL 2018 – go to Youtube to see some great footage from the show, plus the official video for the song "Rebel Heart". 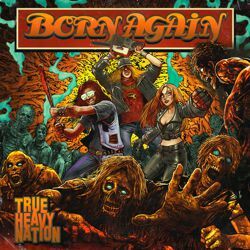 BORN AGAIN is a French Heavy Metal band which originally was formed in 2016, set on creating a melodic and heavy sound enlivened by a strong vocal performance. The result is a mix between 1970’s and 1980’s bands like Motörhead, Judas Priest, Thin Lizzy and Black Sabbath. Their first album “Strike With Power” received very good feedback all around the world. The sophomore release “True Heavy Nation” now is the first album on Pride & Joy Music and will be released on December 7th, 2018. 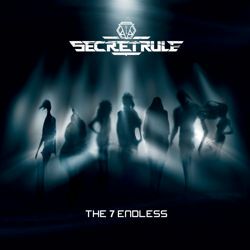 Stan W. Decker (Primal Fear, Ross The Boss, Stryper) designed the artwork. The mix was handled by Pierre-Emmanuel Péllison at Studio PE in Besancon, France.